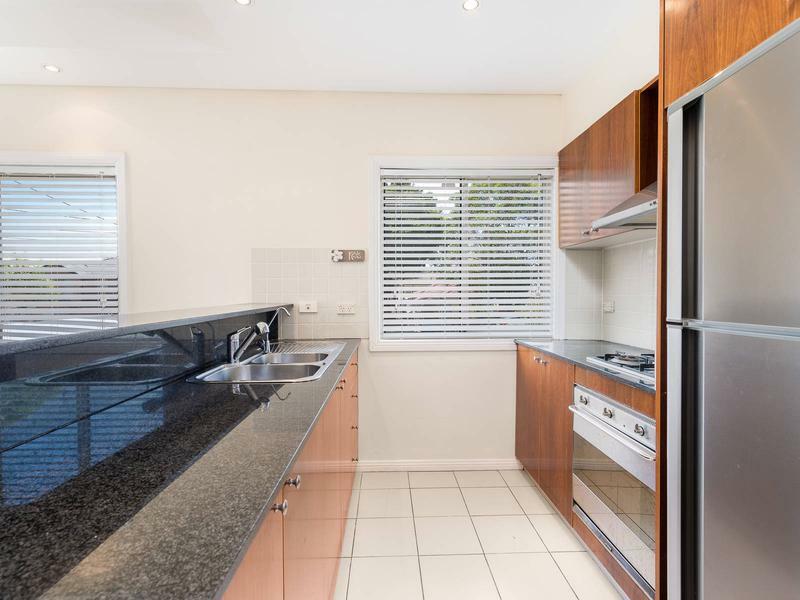 Nestled within the highly desired “Avenues” is this cosy, well maintained home that is perfect for the growing family. 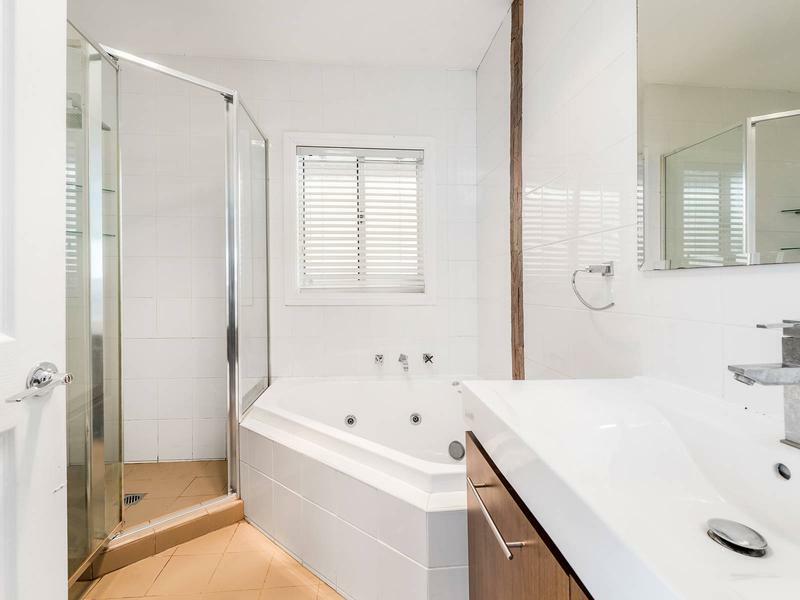 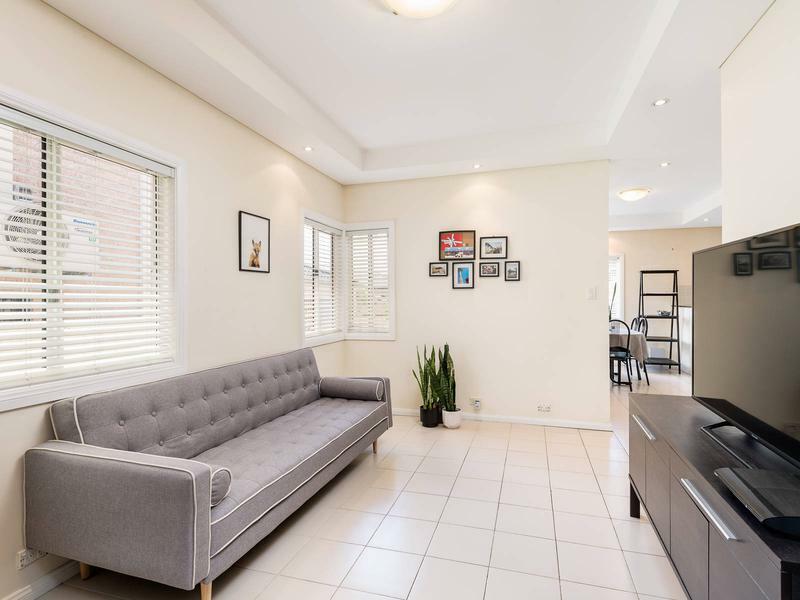 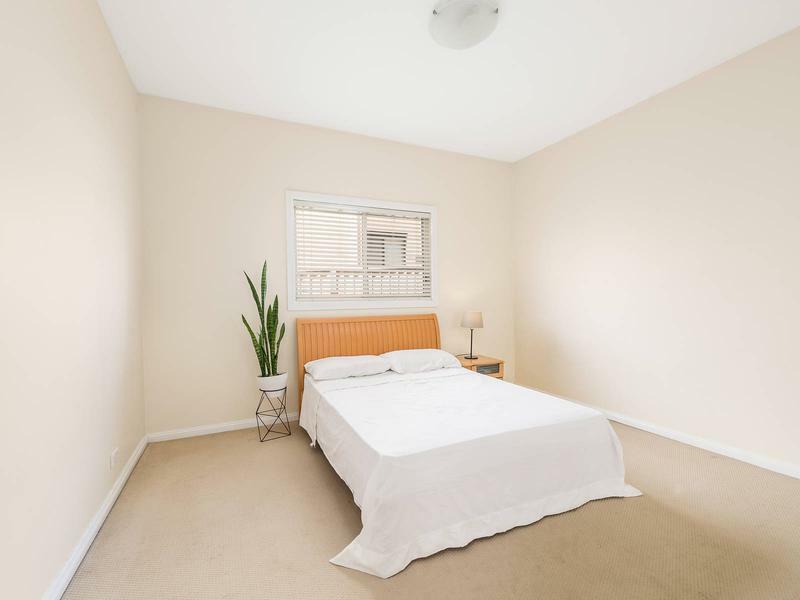 Boasting two large bedrooms plus a study or children’s bedroom, this purchase is a step in the right direction for those looking for a bit more room without breaking the budget. 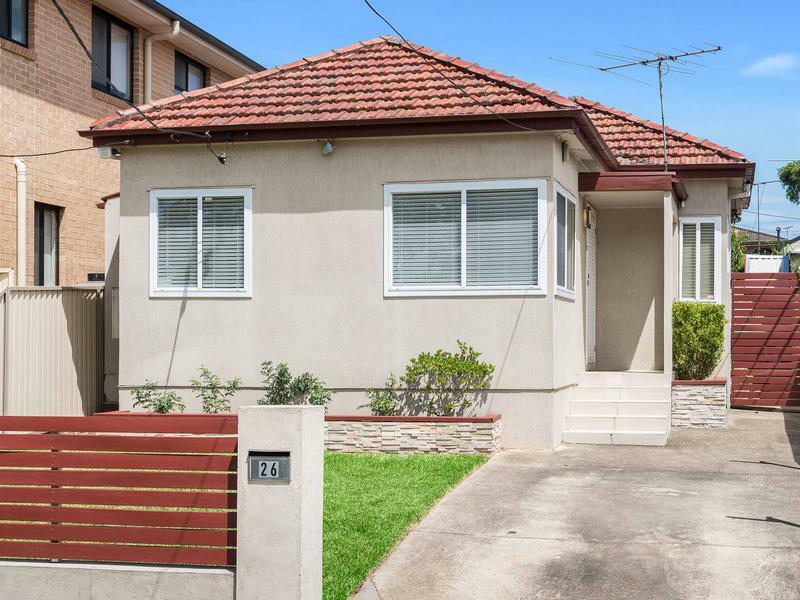 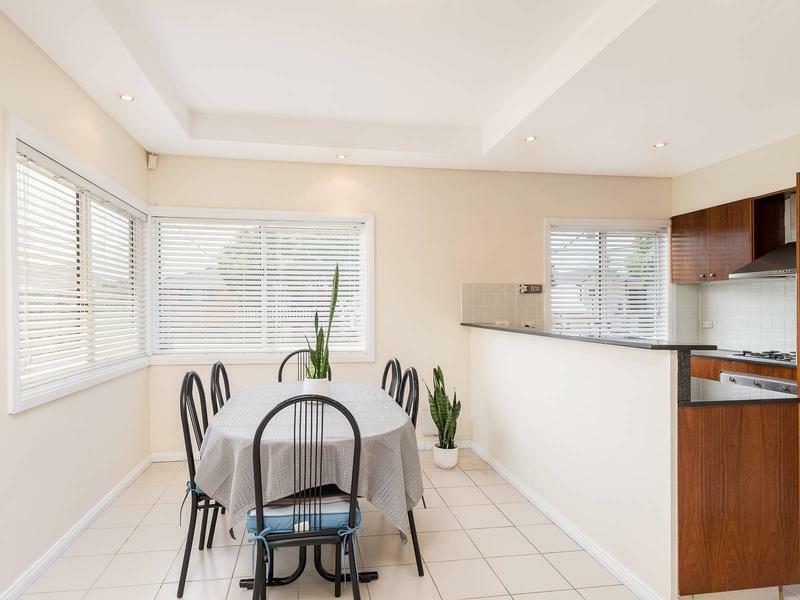 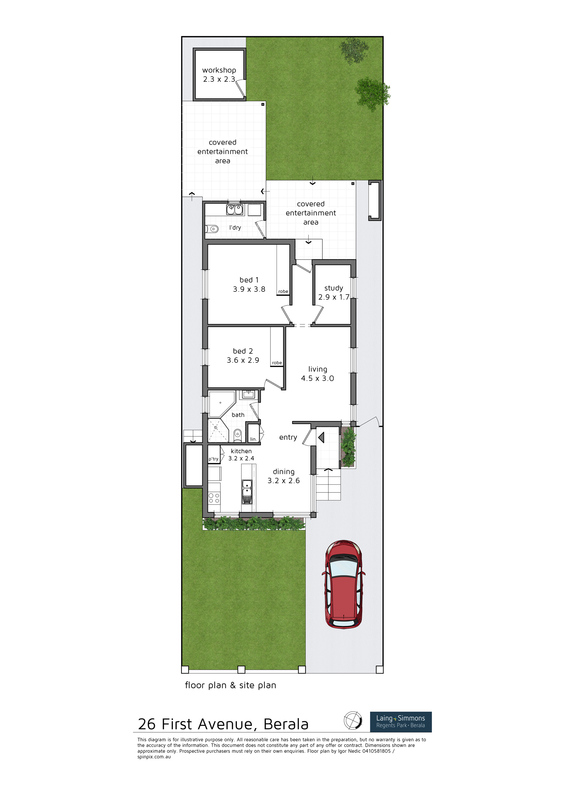 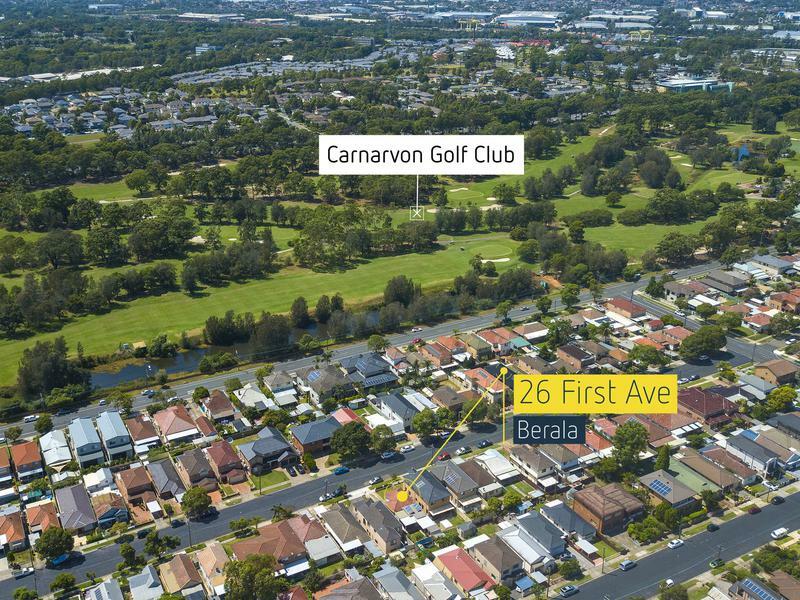 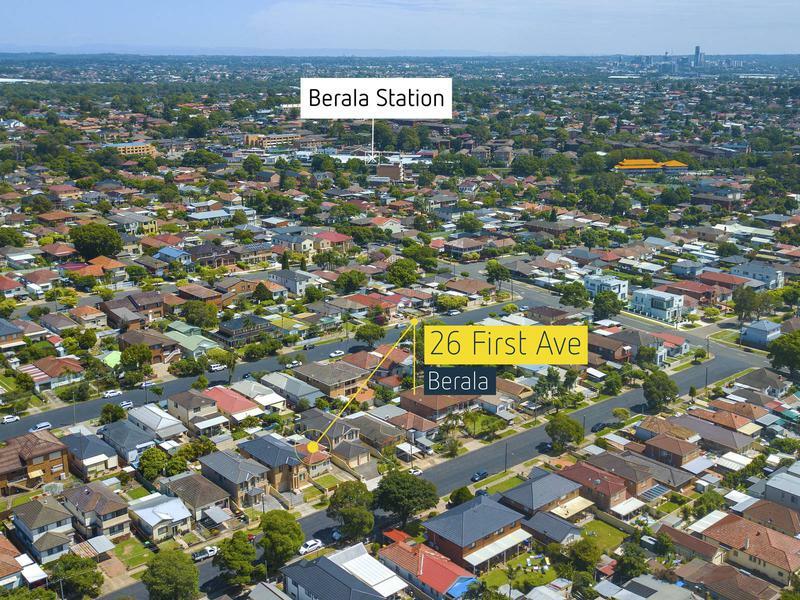 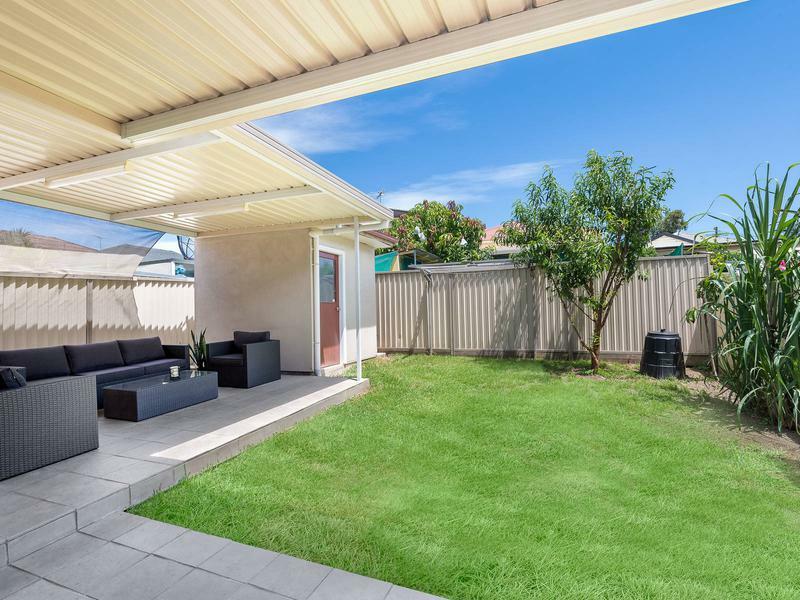 Located in close proximity to Berala Station, shopping centre and schools, you will thoroughly enjoy all the perks this home has to offer.